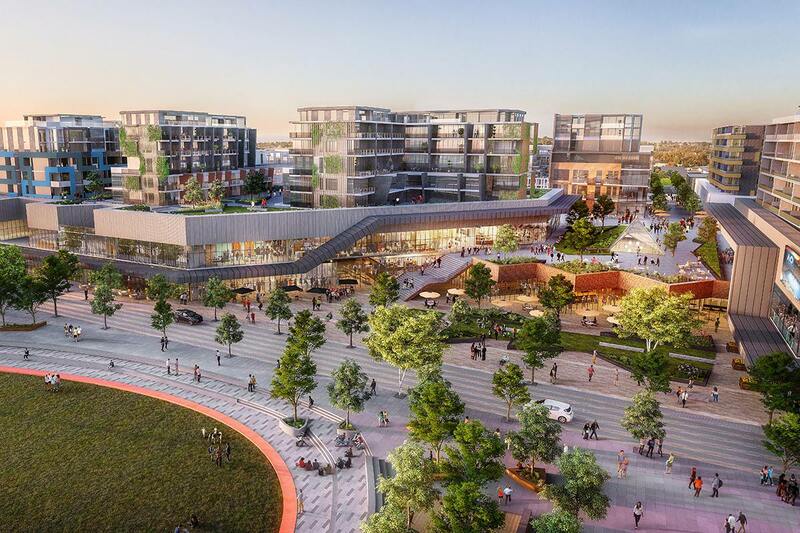 MGS Architects was appointed by the collective major land owners and the VPA to prepare a masterplan for the redevelopment of a 24 hectare former industrial precinct into a thriving live/work hub. 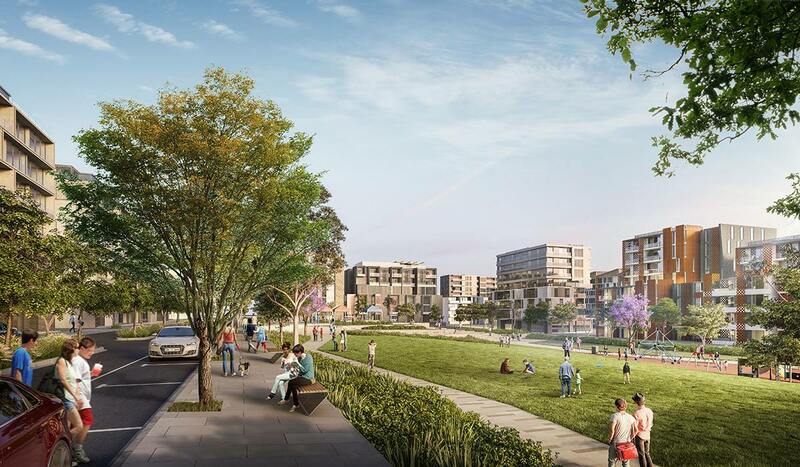 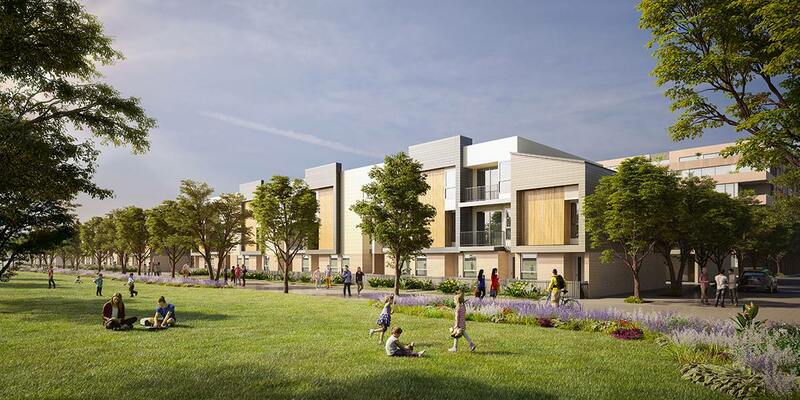 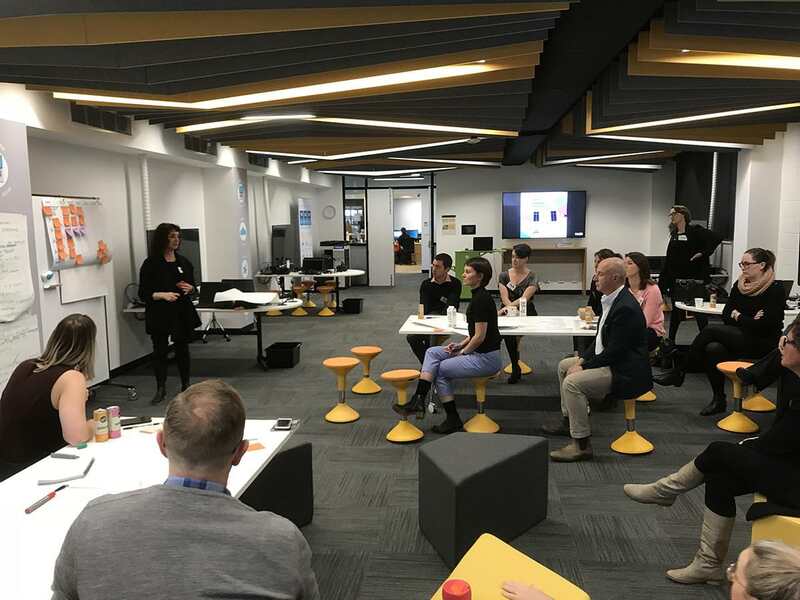 The project, which will incorporate a new campus for McKinnon Secondary College, will be anchored by a local shopping centre, and include diverse housing product including affordable and aged care living. 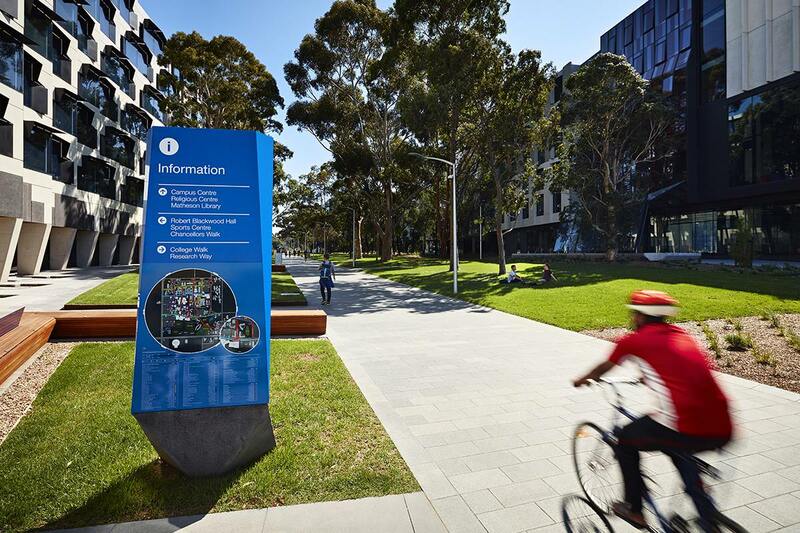 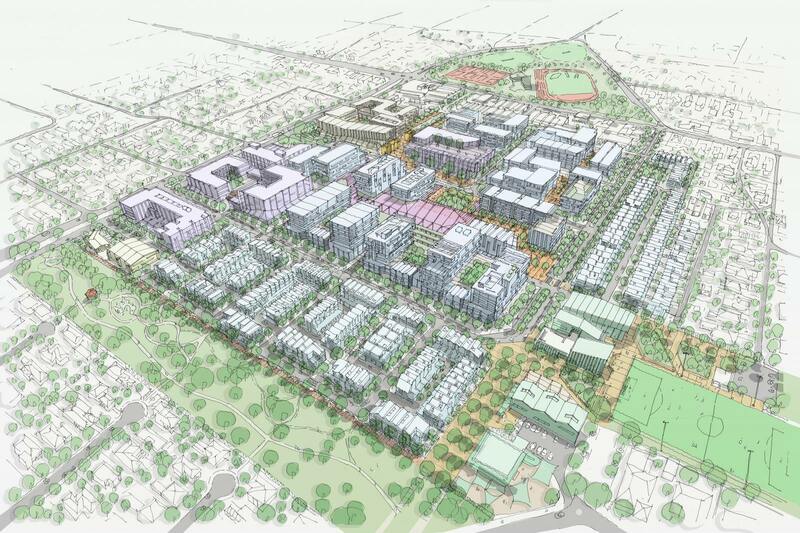 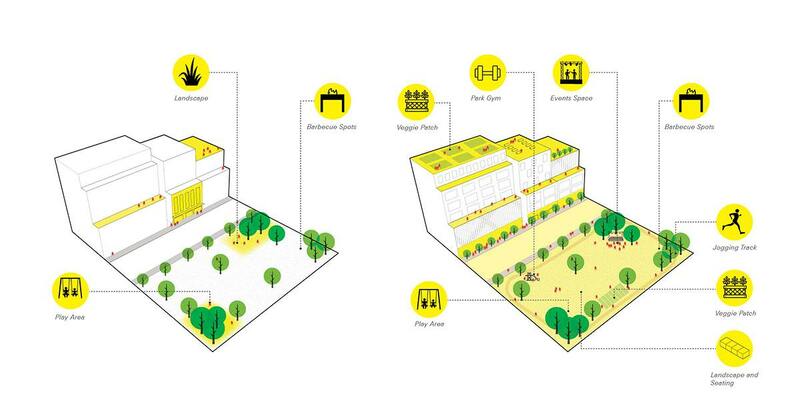 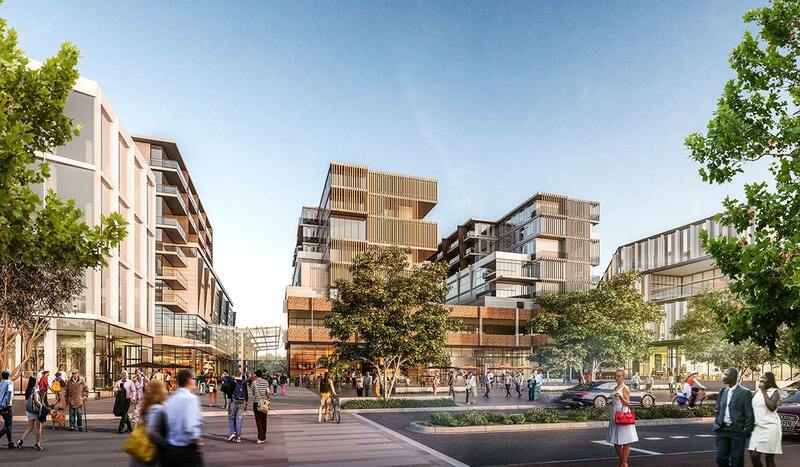 Its proximity to the Monash National Employment Cluster and University campuses, provision of high quality, diverse housing and retail amenities and a high quality urban environment will attract innovative businesses and employers to the precinct to continues the site legacy as a major local centre for employment.